But will it be enough to win Duel against yours best friends ? All public. Difficulty increasing. Handicap system possible for more suspense. 3 Types of Competition (Cup) International via internet. Rankings Friends / Worldwide. 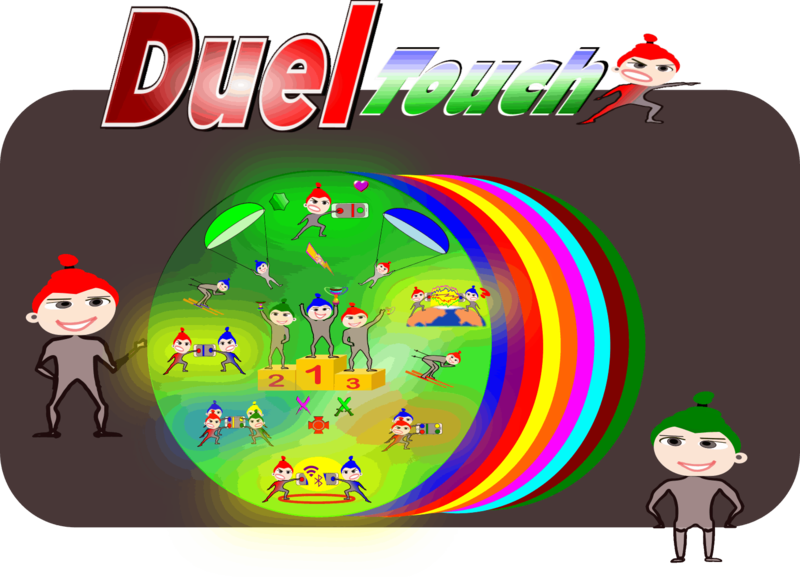 Duration of a duel: from 30 seconds maximum to 5mm and more depending on the game options and dexterity of the opponents.